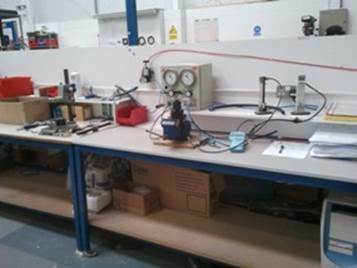 Since its inception in 1994 Fine Controls (UK) Ltd has been bringing a new dimension in the supply of process controls and instrumentation equipment to its ever expanding customer base. In a cost conscious world we are all looking for better responsible, reliable performance and the latest in technological developments form the products we use. Our comprehensive product range varies from pressure control, valves, flow control, level control, temperature control, pneumatic instruments, fire protection & oil fill, stainless steel instruments, steam control and related accessories. Our product range represents the best and latest technologies in each area of our activities and likewise our organisation is fully equipped to interpret and respond to your control problems with the efficiency you expect and deserve. We also work with a range of brands including; Siemens, Burkert, Landon Kingsway, Honeywell, Fairchild, Bourdon, Alcon, Jordan Valve, Midland, Oliver Valve, Soldo and Status. Over the years, our extensive product range has helped our clients find suitable solutions for a range of challenging and complex applications across a diverse range of industries. From power generation and wastewater collection to beverage and carpet dyes, our process instrumentation offers an effective, yet cost-friendly solution that meets the stringent demands of your application. Our commitment to customer service is an integral part of all our operations, nowhere is this more emphasised than in our investment in our inventory. 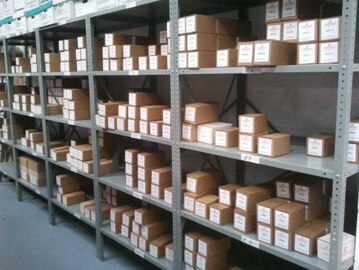 At Fine Controls, our definition of ‘Ex-Stock’ is exactly that. We understand that availability is often the most crucial element in your enquiry, and we regularly surpass and surprise our customers’ expectations with the speed of our response. If the part you require is out of stock or not on our website, not to worry – we’re official distributors and can still get hold of it. 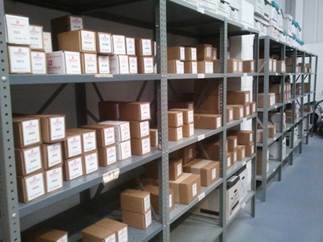 Contact Fine Controls’ team now to order a specific part. We are acutely aware of our responsibility to our customers to provide full technical and logistical support to the products we supply. Our support staff are all qualified engineers with a wealth of experience in process control and instrumentation. Factory trained in the latest technological developments, they are fully conversant with the entire product range and only too happy to provide friendly advice at any time. All of our products are fully supported by the manufacturers warranties where applicable. For all of the latest industry news in process instrumentation, bookmark the Fine Controls blog which is regularly updated with expert insights into the most up-to-date developments. 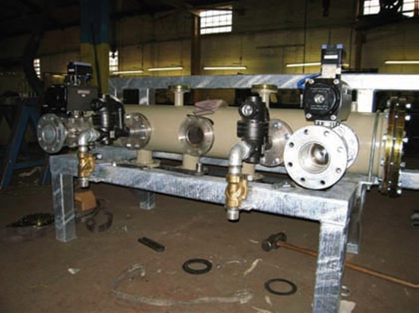 Does your solution require process controls and instrumentation equipment? If you require expert advice from our qualified engineers, don’t hesitate to get in touch using our contact form for a prompt response from our experienced team. 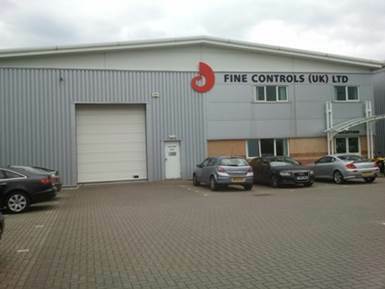 Fine Controls have been successful in helping our customers, by taking part in bespoke purchasing programmes which not only deliver added value of reduced purchasing costs, but also maintain the critical engineering integrity. Factory trained in the latest technological developments, they are fully conversant with the entire product range and only too happy to provide friendly advice at any time. All of our products are fully supported by manufacturers warranties where applicable.